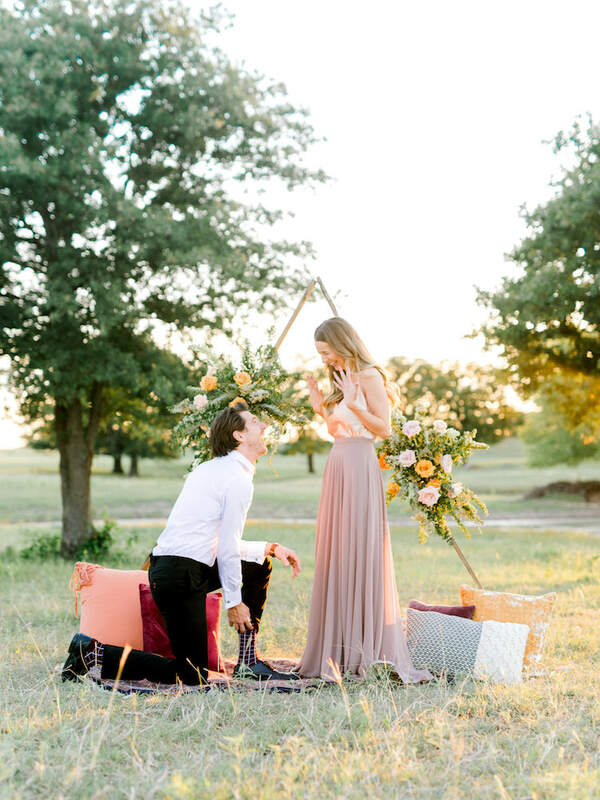 How to Plan a Thoughtful and Creative Proposal: 10 Essential Tips! Want to know how to propose? 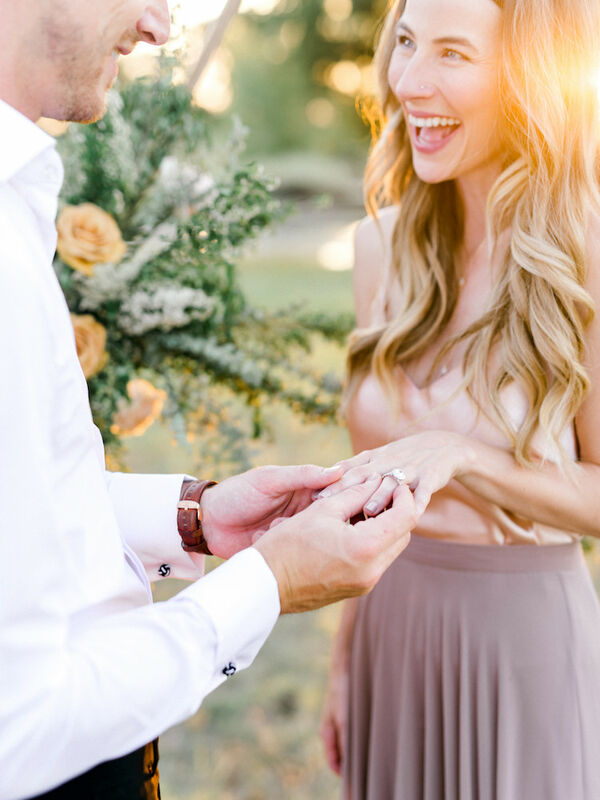 Today we’re giving you the low-down how to plan the perfect proposal, with tips on how to put plan a thoughtful and creative engagement experience. 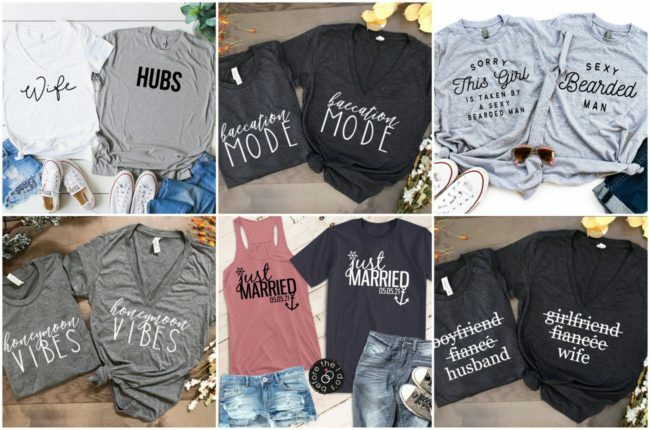 Megan Ellis, proposal planner at The Yes Girls, shares how to ask your partner to marry you in a meaningful way that you’ll both treasure for the rest of your lives, along with some awesome and totally unique proposal ideas! 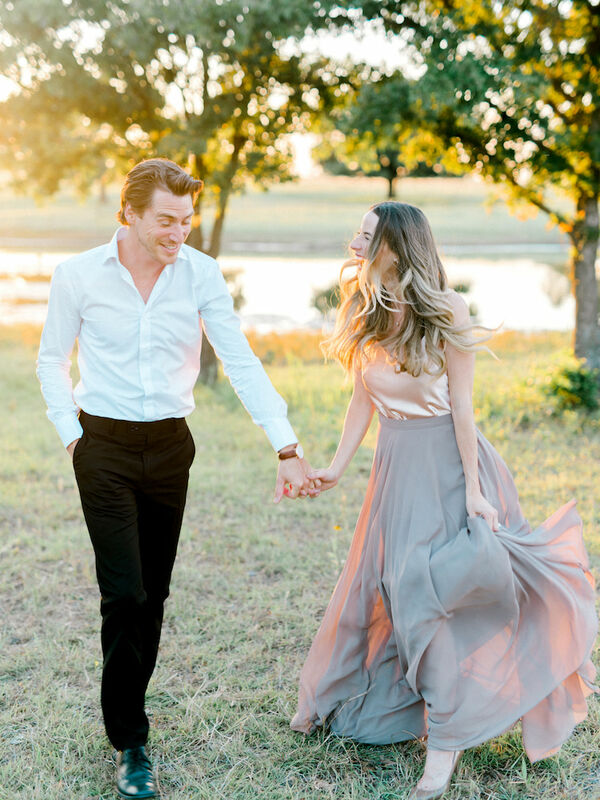 Keep reading for Megan’s expert advice on how to plan a meaningful wedding proposal! 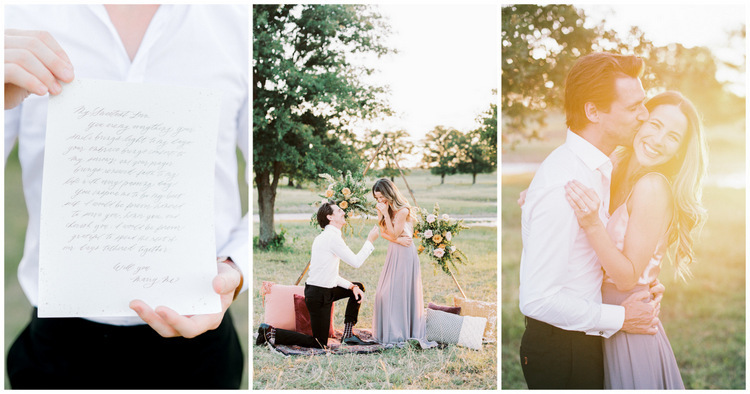 Write down and share special things that you love about your significant other during your proposal. What are the quirks and characteristics that make them unique and loveable? You can use these characteristics to guide you through how you want to propose. Do they go the extra mile and leave little notes for you to find throughout day? Maybe you fill the house with love notes for them to come home to one night. Do they stop time when they walk into a room? You can decorate with broken clocks that appear to be “frozen in time” at the exact time of the proposal. Even if you’re not proposing anytime soon, it’s always a good practice to remember exactly what made you fall head over heels in the beginning! Find a way to include your favorite hobby or past time during your proposal. What is the commonality between your hobbies and their favorite memories together? This could be travel, cooking, adventure, movies, etc. 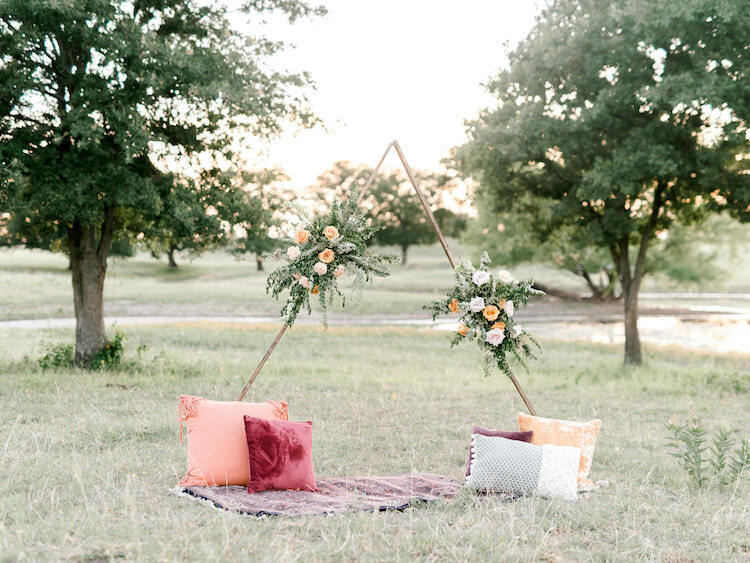 Include one (or several) pieces of decor that revolve around this theme, OR you can propose during the activity! For instance, if you love to bake with your significant other, you can include personalized baked goods in your proposal, or propose at a private baking class. Consider whether your partner would prefer a private or public setting for your proposal It’s no secret that the location can make or break a proposal. It’s important to consider whether your s/o is an introvert or loves to be the center of attention. Most prefer an intimate proposal with no stragglers, however there are a few that dream of getting engaged on a big screen in front of thousands of people. When in doubt, you can’t go wrong with a private setting! We recommend opting out of proposing at home, if possible, to allow the event to feel magical and not mundane. Rehearse your speech ahead of time, and perhaps write it down to give to your partner as a letter. While in the moment, it’s easy to forget everything you want to say and to let “Will you marry me?” slip out of your mouth immediately. But like anything, practice makes perfect. 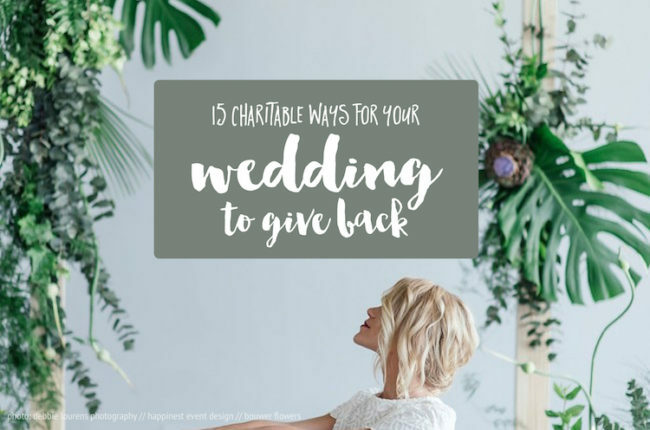 Rehearse getting on one knee, giving your speech, and pulling the ring out of your Box Sock so that everything flows smoothly. If you don’t think your memory will cut it, we recommend writing a love letter and letting your partner read it just before you get down on one knee. 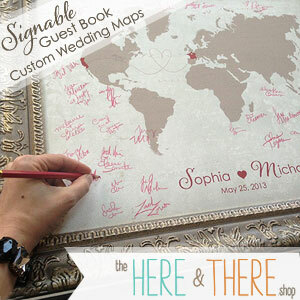 Give your partner something special and personal to remember the moment and setting with. 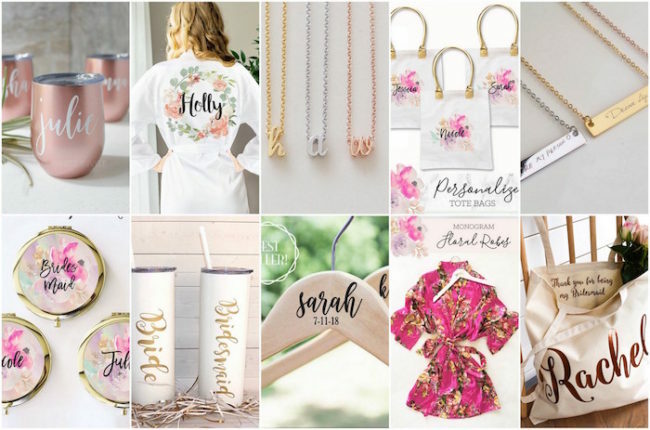 A hand-painted sign with the lyrics to your song, an engraved wine bottle, or other hand-crafted items can not only serve as meaningful decoration for your proposal, but also as a keepsake that will remind you both of this precious moment for years to come! 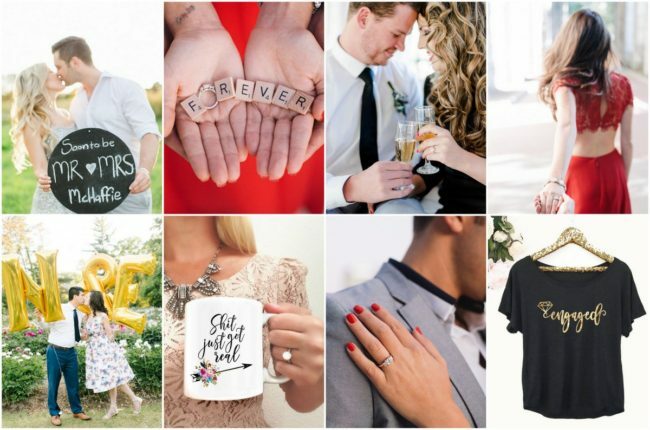 Include 3 of your 5 senses to really make the proposal stand out! A good place to start is sight. Decorate the location with themed decor, string lights, candles, etc. to really catch your partners attention. Then move on to hearing. Play “your song” or a romantic playlist out of a bluetooth speaker to really set the mood! 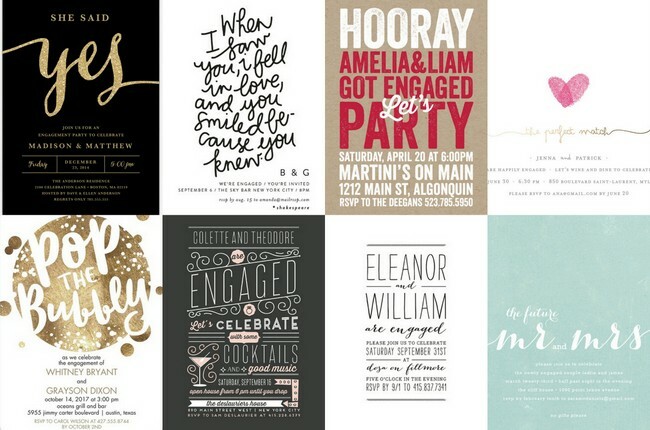 Last, have a tasty treat or a glass of champagne nearby to enjoy as you celebrate your engagement! Show how well you know them by including their favorites – think music or flowers, or even loved ones. 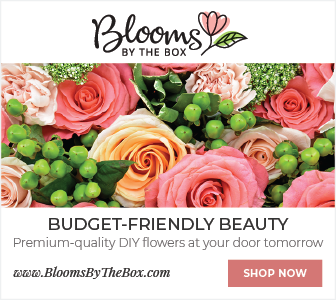 While the red rose is considered the flower of romance, it’s much more thoughtful to fill the space with your partner’s favorite flower instead (have you ever seen eyes light up at the sight of pink peonies?) If friends and family are an extra special part of your relationship, consider having them be a part of the proposal. Do they love the piano? Hiring a live pianist would be the perfect way to let them know that you know them better than anyone. It’s truly the small details that will make your partner’s heart skip a beat! Have someone to capture the moment. This is a tip that we give to all of our clients. 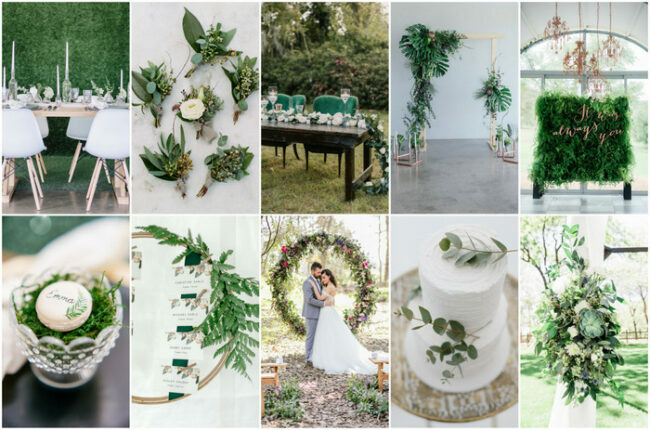 Even if you don’t want to go all-out on decor, we recommend hiring a photographer to document the moment. 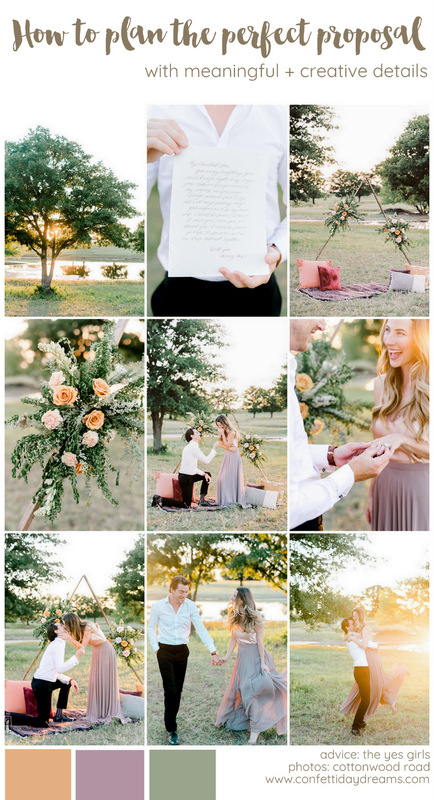 A proposal only lasts for a few minutes, but photos will help you relive that feeling over and over again! 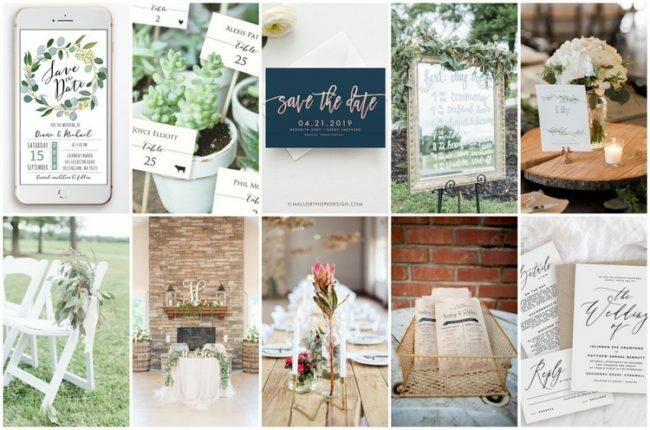 Look to Pinterest and blogs for inspiration, but then make it your own with personal touches! 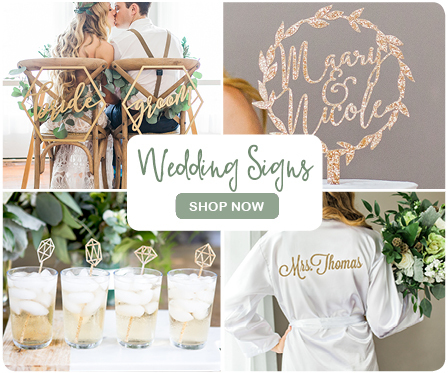 We recommend finding one statement piece that you love (whether it’s a “Marry Me” marquee sign, or a beautiful lighting set-up) and filling in with personalized details that mean something to your partner (their favorite flower in their favorite color, framed photos, hand-painted signs, or maybe even something eluding to how your first met). 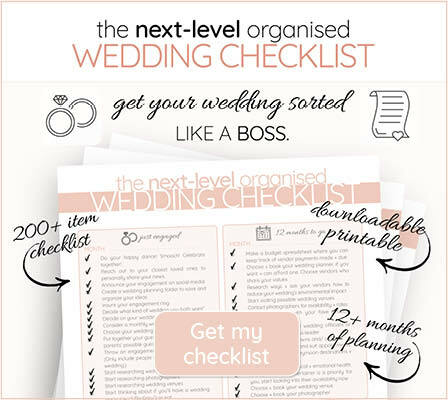 Hire a proposal planner! Creative and thoughtful details are what the are known for. 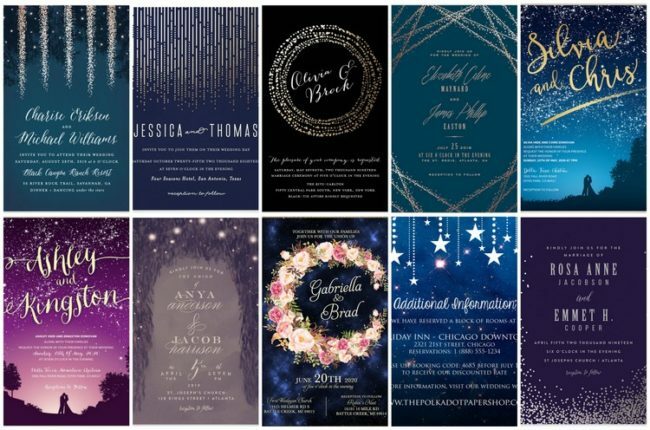 By simply answering the questions like “Where did you first meet?” or “What is your partner’s favorite color?” we can come up with cohesive, unique ideas that’s fit to your budget. 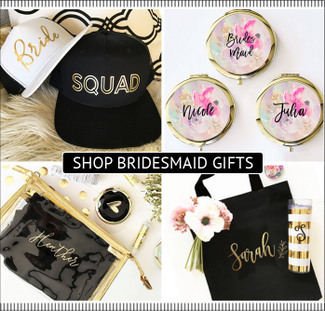 Better yet, we do all of the hard work of finding the perfect location and purchasing the custom decor, so all you have to do is show up and get down on one knee!